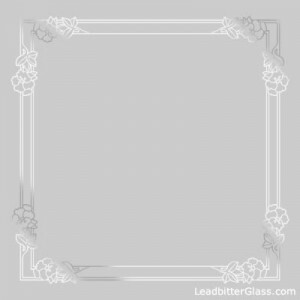 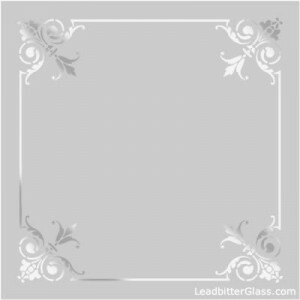 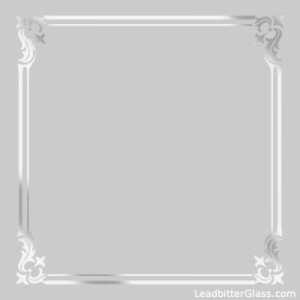 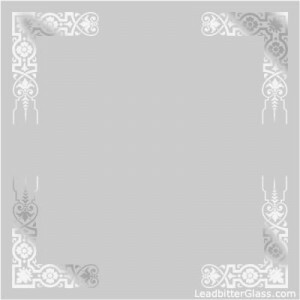 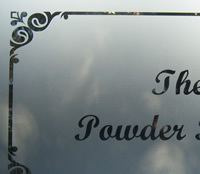 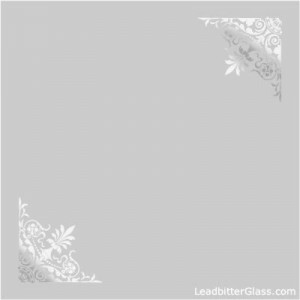 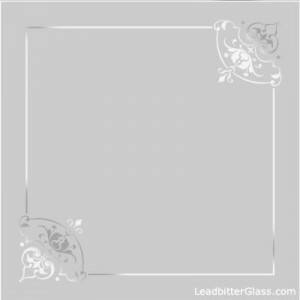 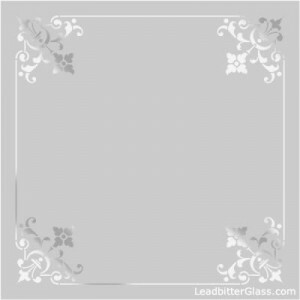 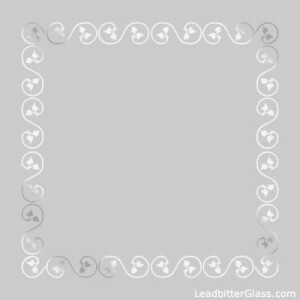 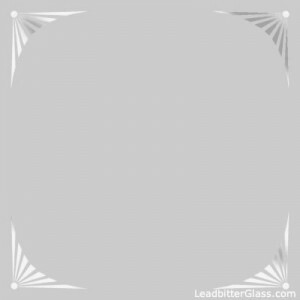 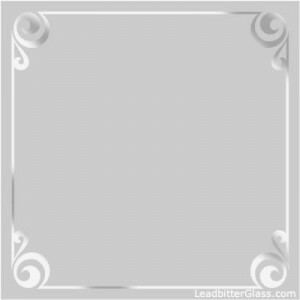 All of our etched glass corners and border designs can be used to decorate almost any sandblasted glass panels. 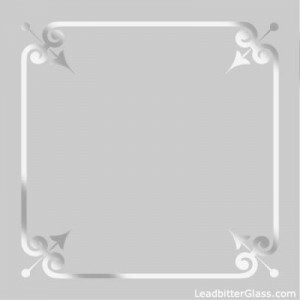 They can be utilised to create a border that travels around the perimeter of the glass or they can be used as individual corners without the connecting lines. 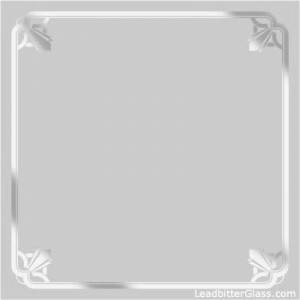 Leadbitter Glass design and manufacture bespoke decorative glass so these etched glass corners are just an idea of what we can create for you. 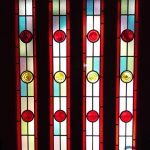 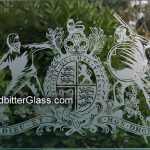 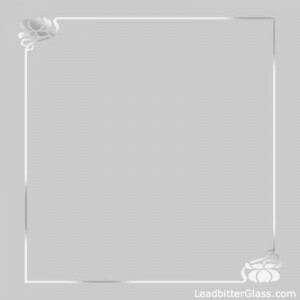 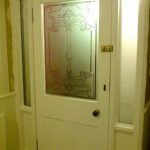 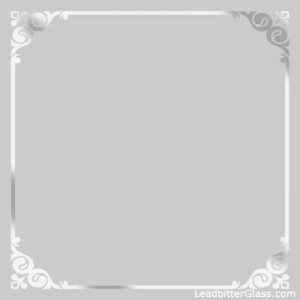 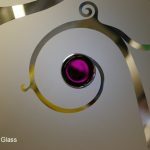 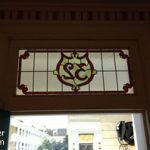 All of our etched glass designs can be etched in two different ways – you can have the detail in clear with the background etched, or the opposite way – a clear background with the detail etched.